Werth had hit four home runs and recorded 10 RBI this season. The Washington Nationals announced Saturday that outfielder Jayson Werth had been placed on the 15-day disabled list with a right hamstring injury retroactive to May 2, when Werth last played. The move means that Werth will be eligible to come off the disabled list May 18, the earliest possible date he can return. Werth has played in 27 of Washington's 35 games so far this season, batting .260 with a .308 on-base percentage in 107 plate appearances and a .400 slugging percentage in 100 official at-bats. He had hit 4 home runs and driven in 10 of his teammates. 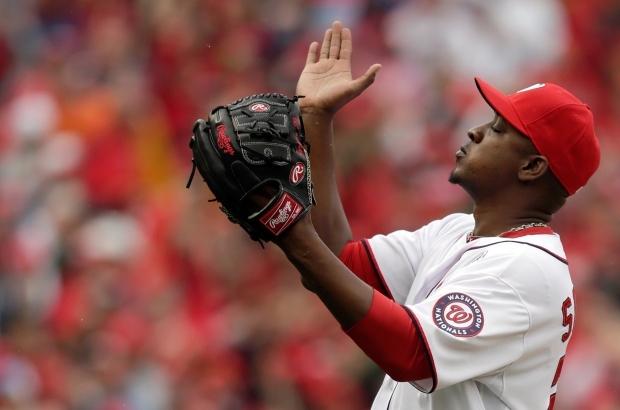 To fill Werth's roster spot, the Nationals have called up center fielder Eury Perez from their Triple-A club in Syracuse, N.Y. Signed by Washington as an amateur free agent in 2007, the 22-year-old Perez has played in 23 games for Syracuse this season, batting .346 with a .352 on-base percentage in 108 plate appearances and a .439 slugging percentage in 107 official at-bats. 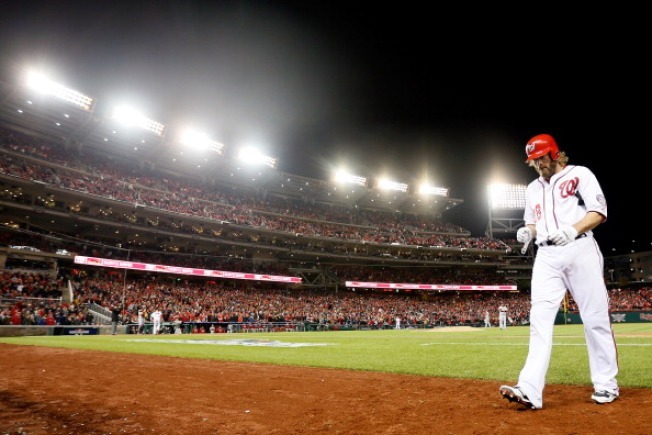 The Nationals were scheduled to continue their weekend series against the Chicago Cubs Saturday afternoon at Nationals Park.